With MonkeyMTB you get breathtaking views and spectacular trails as standard from our base in Livingo, in the heart of the Italian Alps. 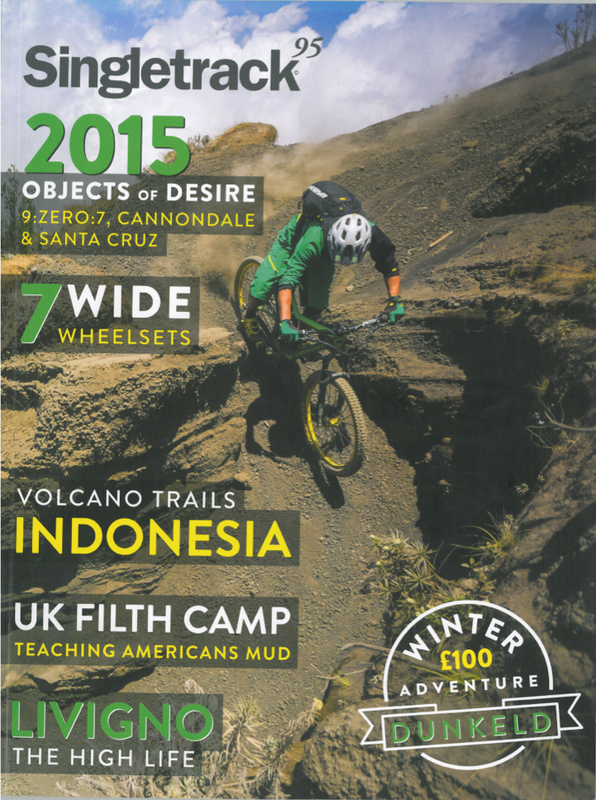 ​With lift uplift, you're guaranteed more time in the saddle doing what you love best: epic singletrack descents. You can also add hiking, wine tasting and water based activities as part of your week to create a bespoke holiday experience. Situated close to Austria and Switzerland we offer two types of trips; one with expert guides to show you the area riding Enduro style trails plus the legendary Livigno bike park, and one trip where you guide yourself via GPS through three countries on natural trails with luggage transfers between stops along with three nights in Livigno riding our local trails. 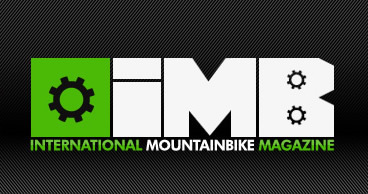 Enduro, technical riding, steep rocky decents your thing? Or looking for an introduction into riding? We can tailor make a package to suit your party with lift uplift, kit wash, hotels and transfers all included. Want to experience the very best the Alps can throw at you? In Livigno we are blessed to be nestled between two mountain ranges all accessible via lifts. 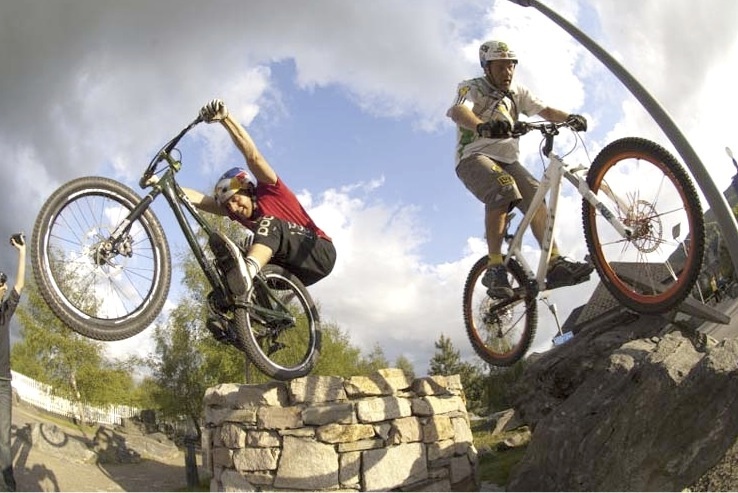 Join us for a 4 or 7 night mountain biking holiday. 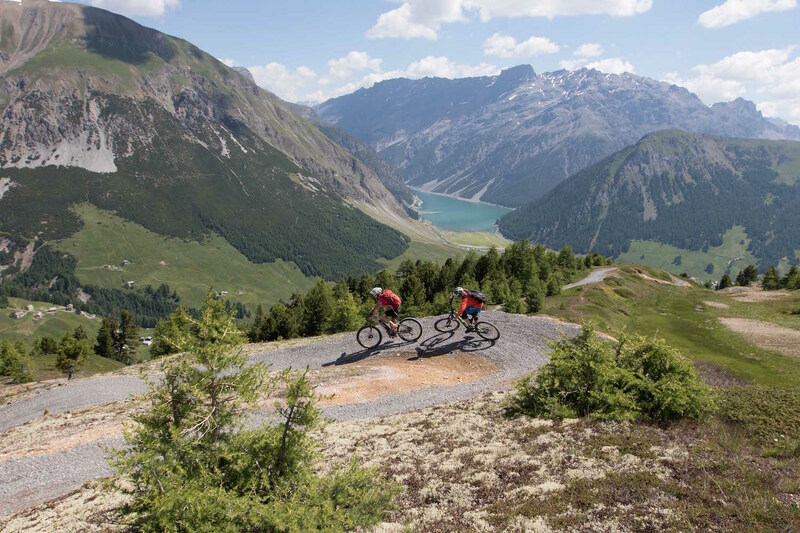 From our base in Livigno, in the heart of the Italian alps, we believe we can offer the best of biking in the Alps for keen bikers and those looking to bring their partners or friends along and make this a holiday fit for all. 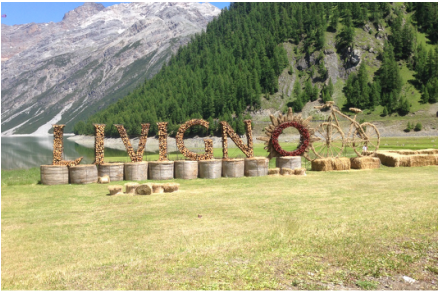 Livigno was picked as the base as we were impressed by both the biking on offer and Livigno itself, with its duty free status it has a vast array of shops, fabulous restaurants and plenty to do should non bikers or the less adventurous wish to join in. Combine this with lift accessed cross country trails and a world famous bike park to hone your skills, we felt Livigno was unique to other biking resorts, offering something for all levels. 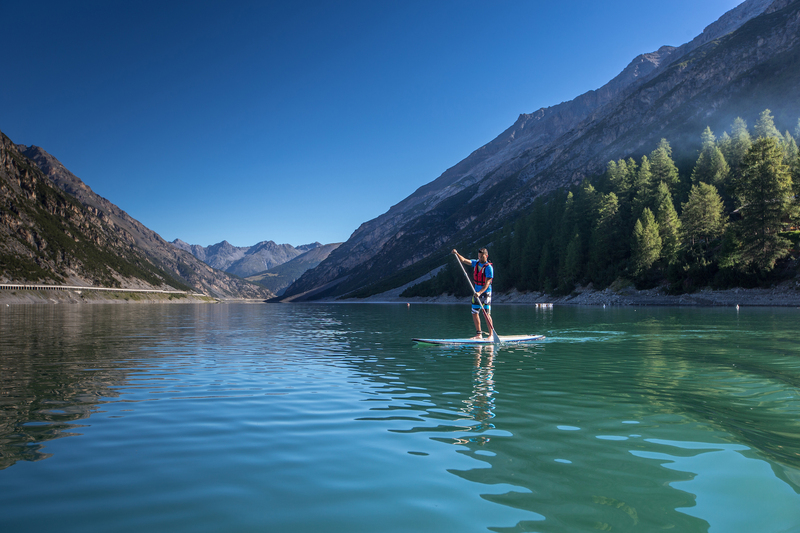 With a choice of 3 hotels in Livigno, including a luxury spa hotel, all on a half board basis, the option of guided tours in Livigno or the option of exploring Italy, Austria and Switzerland whilst your gear is transported, transfers to and from all Milan and Zurich airports, Scott bike hire and bike wash facilities, we believe you’ll be leaving relaxed and invigorated. All you need to arrange is flights! see what the press thinks of LIVIgno!